Trucking & Shipping Companies | Journey Management | Emergency Dispatch — Intercon Messaging Inc. Your customers depend on you to deliver their merchandise on time. We help you keep your drivers safe and sound to ensure that their cargo gets where it needs to go and that they get home to their families. Trucking and shipping customers depend on you to deliver their valuable items on time. In a heavily crowded industry, with considerable competition, you cannot afford to have trucks or other vehicles out of contact, engaging in dangerous driving, or in any way jeopardizing customer satisfaction. Our professional customer service representatives will reassure your customers and work with you to protect your assets. We can check in with your drivers when they depart, at predetermined times in between and again when they arrive at their destination. GPS monitoring ensures real-time knowledge of the location of your assets. We're here to help ensure your drivers' cargo gets where it needs to go and that they get home safe and sound. 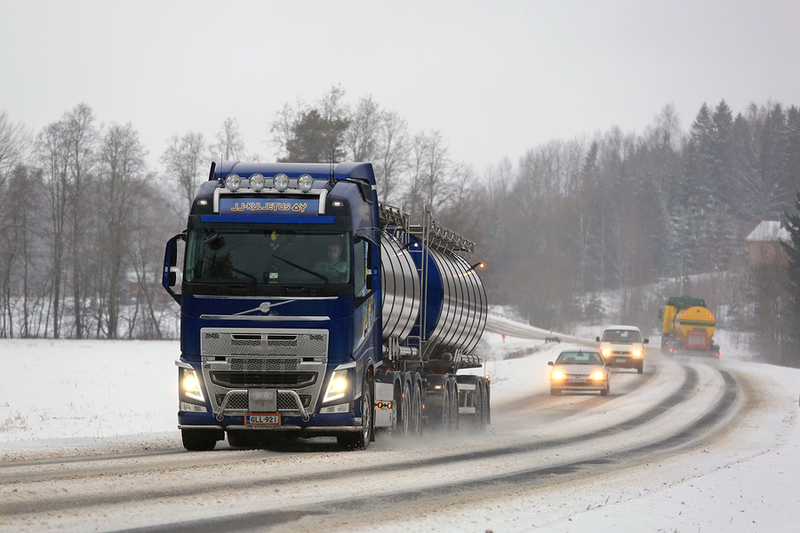 GPS on trucks can alert you to speeding, a vehicle that is off route, or any other difficulties your vehicles encounter. Journey Management solutions lead to cost saving, reduced risks, and efficient fleet management. Our highly trained customer service representatives are competent in map reading, GPS coordinates and 2-way communications. Provincial laws require specific monitoring for employees who work alone. Intercon Messaging can administer your work alone monitoring with trained customer service representatives that work with you to ensure your employees are safe and productive. Alarms are your company’s first line of defense against loss. With Intercon Messaging’s alarm monitoring service our experienced customer service representatives acknowledge and send notification of alarms 24/7/365. 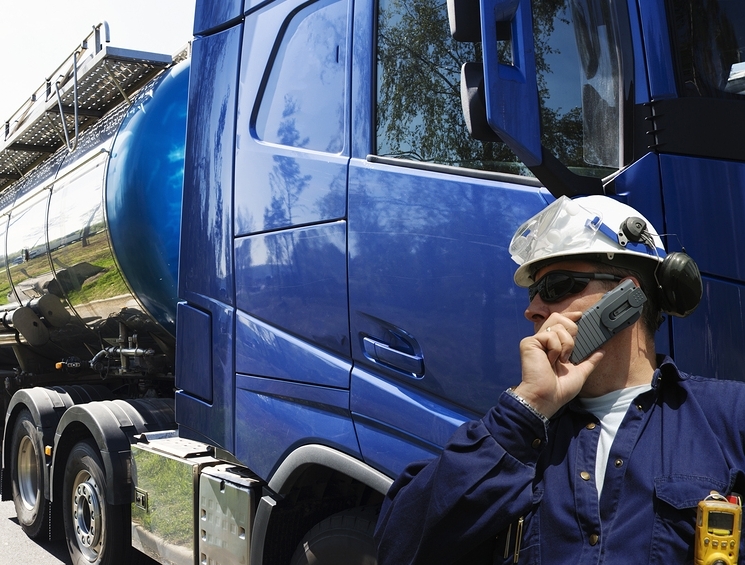 We take the appropriate action specified by your company to dispatch personnel using the phone, SMS, 2-way radio or email to improve your response times. Intercon Messaging's call centre utilizes advanced software to determine the level of response needed for each call that comes in. Our customer service operators can use phone, SMS, email or 2-way communication to dispatch the proper personnel, do follow up if necessary, or use mapping tools to locate the precise location of any emergency. Our advanced reporting system will ensure you have all the necessary data to analyze the emergency and meet HSE regulations.